KNOWHERE PHOTOGRAPHY is an Initiative which I started as a Facebook page for publishing my photographs among my friends and the known circle. Despite meager performance with my early still-learning-stage Photographs I was able to get some positive replies. This prompted me to take it seriously enough to go for a Blog. On Social Platforms, such as Facebook or Google+, there is a general population which may or may not like what you present to them. It’s could be motivating sometimes but not always. On the other hand a BLOG more or less can be termed as your personal space on the web, a little bit more privacy with genuine crowd for your own chosen subject. At the moment my domain of work is Limited to Delhi (India) and its surrounding places but sooner than later I’ll start traveling. 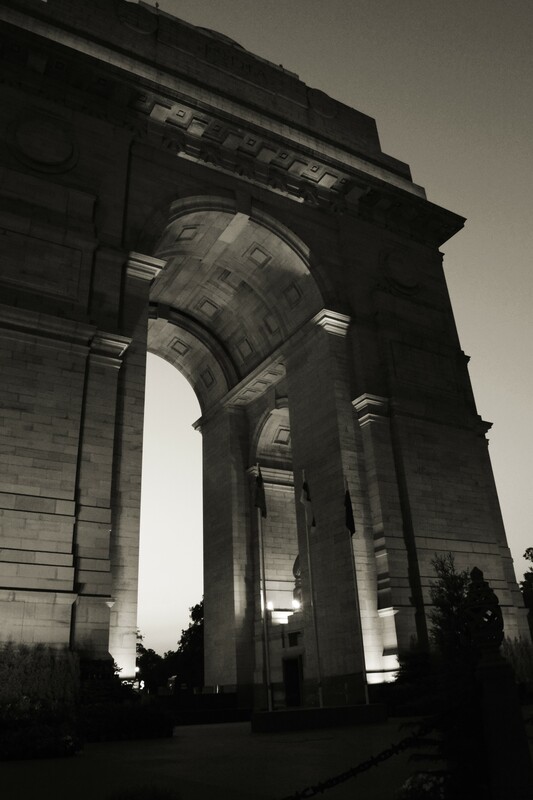 Anybody who is interested in weekend photo walks in and around Delhi/Ncr area may contact without any hesitation. I would love to share my experiences and will in exchange like to hear and share yours. I always enjoy your work. I nominated you for the Creative Blogger Award. I hope that is okay. That is great. Thank you so much. I’m afraid I’m not sure if you do awards or not. If you do happen to do them, I nominated you for the Very Important Blogger award at https://thebookblogger2014.wordpress.com/2015/06/27/milestones-awards-and-in-defence-of-books/ . If you don’t sorry for bothering you. First of all. thank you very much for the nomination. and no you are not bothering me at all. second this is my third award and I am quite excited. An award from a fellow blogger is always appreciated. The Main problem with me receiving the awards is the rule of awarding it to others. I hardly sit on my lappy with a decent internet cinnection with enough time to visit other blogs and then nominate them. But i think I’ve to make an exception this time no matter what ? can you give me some tips to do this ??? I usually nominate blogs I consistently enjoy reading (and follow in the reader). However, if you do not follow any blogs in the reader/don’t want to nominate those in the reader, you can search by tags that you like (eg photography), find a blog that catches your fancy, and nominate them. If you don’t want to do that, consider looking at the blogs of your regular readers/likers/commenters to see if they catch your fancy. I think the number of people you are meant to pass awards on to is usually quite high, but no-one’s going to mind if you nominate a couple less.